“Be prepared.” This motto is what every Cub Scout and Boy Scout lives by. Last year this organization had about 1.5 million Cub Scouts and around 900,000 Boy Scouts in the United States alone. There are also over 1 million adults who volunteer and help with this organization. Members of Cub Scout’s age range from 7 to 10 1/2 years old, while Boy Scouts range from 10 1/2 to 18 years old. Through the Boy Scouts of America, a group called Venturing is offered. This group is for girls and boys who have completed eighth grade and are between the ages of 13 and 21. Last year the group had over 230,000 members. To learn more about Venturing and the other opportunities offered, visit the BSA site. Many Cub Scout and Boy Scout troops host fundraisers to raise money for camp, Eagle Scout projects, and much more. Beside the typical popcorn fundraiser, many Boy Scouts of America sell Rada Cutlery for their fundraiser. This year, 120 Boy Scout and Cub Scout troops have already placed orders with us and a typical year will total between 500 and 1,000 troops. Troops that have fundraised with Rada Cutlery often say that they heard about this opportunity through word of mouth or personal experience with our products. One leader in Scottville, Michigan said he recalls selling our products when he was younger. Scouts across the United States have found success with Rada Cutlery and raising funds for their groups. 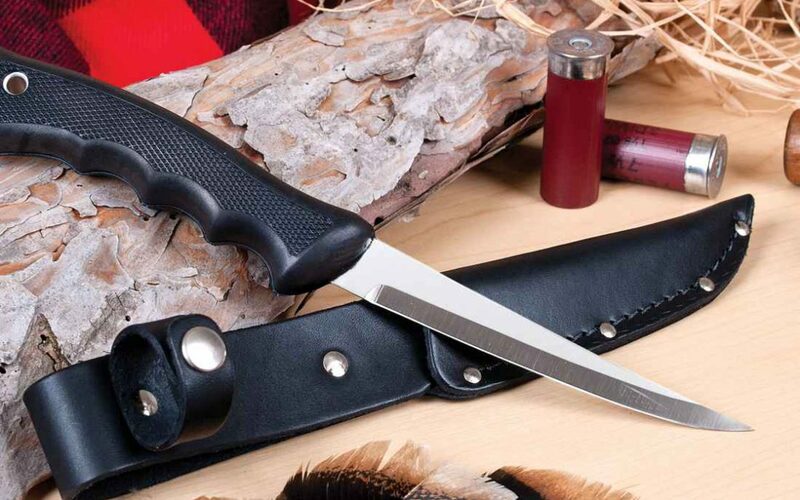 Scouts in Wellsboro, Pennsylvania have found success with Rada Cutlery. Another troop in Wellsboro, Pennsylvania said his troop also had success selling Rada products. Completing the online catalog request form at Rada’s website. 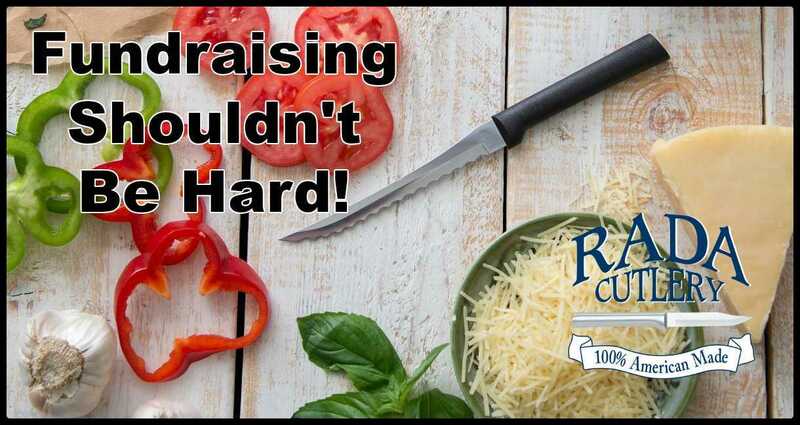 Take a look at the Rada Cutlery EASY guide to learn more about why a Rada fundraiser is what’s best for your group! 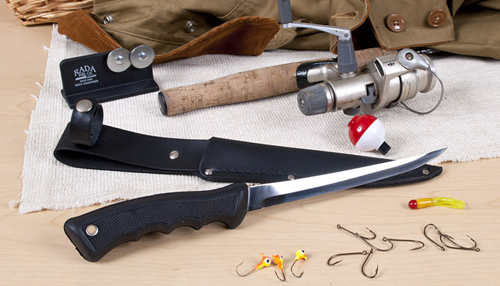 This article discusses the Boy Scouts of America and why Rada Cutlery fundraising is their ideal way to raise precious funds.